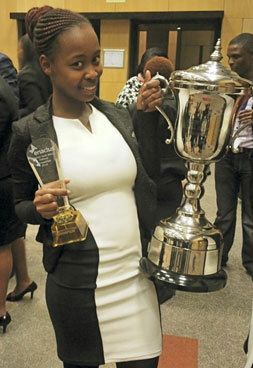 Olwethu Nciza is a student from the University Of Fort Hare. 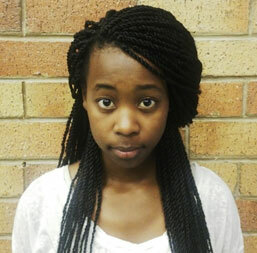 She is currently a first year BSc student majoring in Computer Science, Geology and GIS (Geographic Information Systems). She matriculated from St. Matthews High School in 2013 with astonishing achievements in provisional competitions, academics and debating to name a few. Olwethu is part of ENACTUS an international organization that brings together student, academic and business leaders who are committed to using the power of entrepreneurial action to enable progress around the world. Guided by faculty advisors and business experts, participating students form teams on their campuses to create and implement community projects that empower people to improve their quality of life and standard of living. The experience not only transforms lives, it helps students develop the kind of talent and perspective that are essential to becoming effective, values-driven leaders. 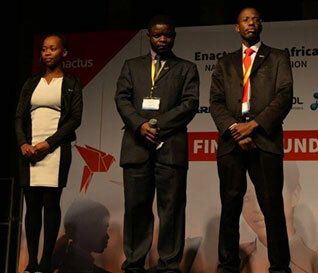 The University of Fort Hare Enactus team participated in the Enactus National Competition and competed against 25 other universities and technical colleges in South Africa and emerged as the national champions for 2014. 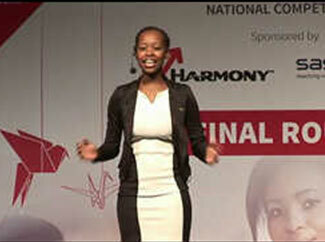 Olwethu Nciza was one of the people who represented the team and will be travelling to Beijing, China to represent the country in the ENACTUS world cup in October 2014. 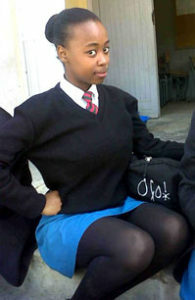 Olwethu Nciza is not only raising the flag of South Africa high but the flag of St. Matthews High School!